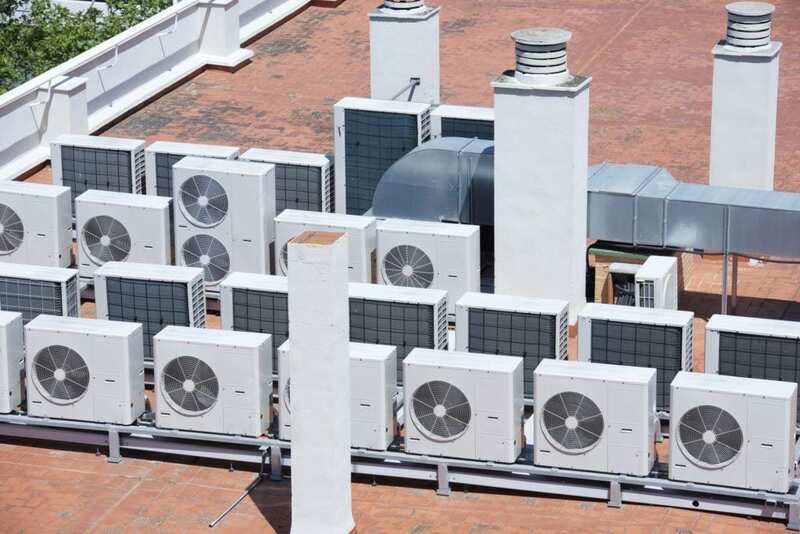 Whether your heating or air conditioning system is brand new, or it has been in your home or commercial building since it was constructed, we offer repairs and maintenance. We take pride in the fact that our technicians have received the training they need to provide high quality, cost effective repairs on all makes and models of heating systems, air conditioning systems and hot water heaters. No more worrying that your system is too modern or too old for the technician who shows up when you need service. At Norwalk – La Mirada we pride ourselves on having knowledgeable technicians who are capable of quality repairs on all makes and models. For more than 50 years Norwalk – La Mirada has been providing expert repairs, maintenance and installation services in Norwalk, La Mirada, Whittier, Santa Fe Springs, La Habra, Downey and Cerritos and other parts of Southern California. We are experts in our field and no system is too old or too new to prevent us from doing expert repairs and service. Call Norwalk La Mirada today and let us provide you with service on whatever make or model heating, air conditioning or water heating system you have in your home or commercial facility.